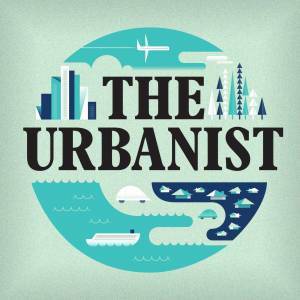 On September 9, 2015 at the University of Kentucky, esteemed writer, social theorist, and urban geographer Andy Merrifield, professor at the University of Cambridge and author of The New Urban Question, presented the kickoff lecture for A Year of Europe. Andy Merrifield is a Fellow of Murray Edwards College, Cambridge and the author of numerous books including Magical Marxism (Pluto, 2011) and The Wisdom of Donkeys (Short Books,2009). 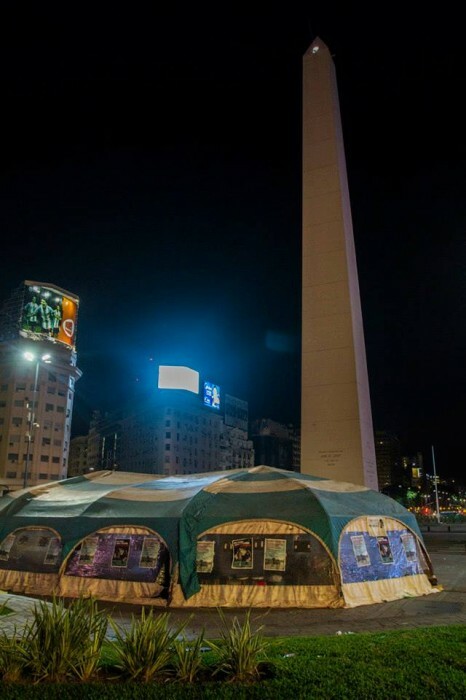 BUENOS AIRES—Neighbors and activists from Buenos Aires’ poorest villas (neighborhoods) began a hunger strike Monday in a giant tent situated around the city’s obelisk at the intersection of two main avenues. The organizing group, la Corriente Villera Independiente (CVI), is demanding their neighborhoods be urbanized by the city government. We would like to invite you to a continuation of a series of events that the Department of Spanish and Portuguese at the University of Arizona has launched in Virtual Reality for the academic year of 2015-2016. They will take place at Cibola, the Department’s home in Second Life. The third conversation will be between Prof. Malcolm Compitello (The University of Arizona), Professors Susan Divine (College of Charleston) and Juliana Luna Freire (Framingham State University), and the new Cibola Manager Laura Vazquez Blazquez (ABD, The University of Arizona). It will be about the relationships between urban studies and Hispanic culture. It will begin this upcoming Thursday, Nov. 5, at 5:00 p.m. Tucson time. We will also be meeting on Nov. 19 (Thursday)​, to discuss the article by Bécquer Seguín entitled “Podemos and its critics”, published at the Radical Philosophy 193 (Sept/Oct. 2015).